I hate waking in a panic attacked brought on in my sleep because of a night terror and my PTSD! Heart racing, shortness of breath, terrified, crying, and shaking uncontrollably is not a good start to one’s day. 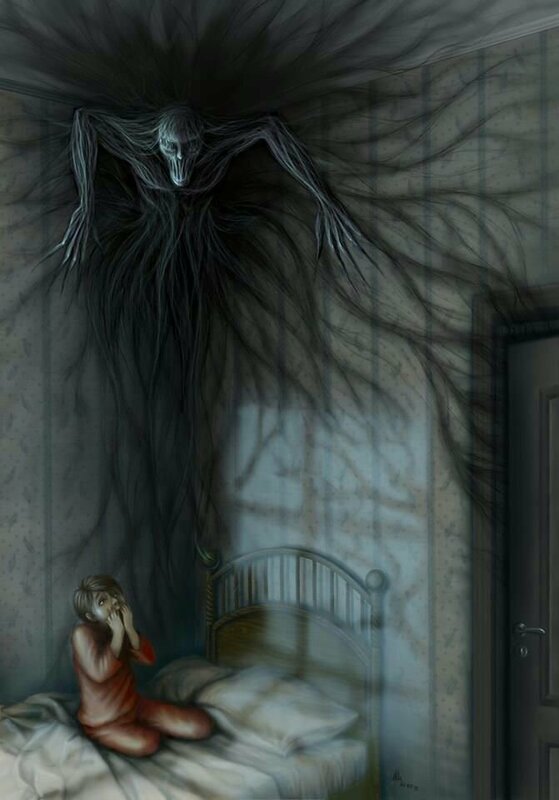 Whilst I blame my PTSD, I really should lay the blame not on my PTSD but rather on the person who, even all these years later, still haunts my dreams. The person who both verbally and physically abused me, pushing my buttons until I’d exploded, and then turning everything around to make it my fault, making me the bad person, the person who I had to slip away from the hospital from in the middle of the night to finally break the chains abuse. We have allot in common.Maybe reading my blog can help.